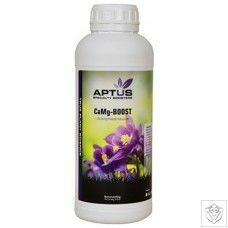 Add Rock Resinator from the second week of flowering through to harvest at a rate of 4ml per gallon of nutrient. For a stronger solution, use up to 8ml per gallon. 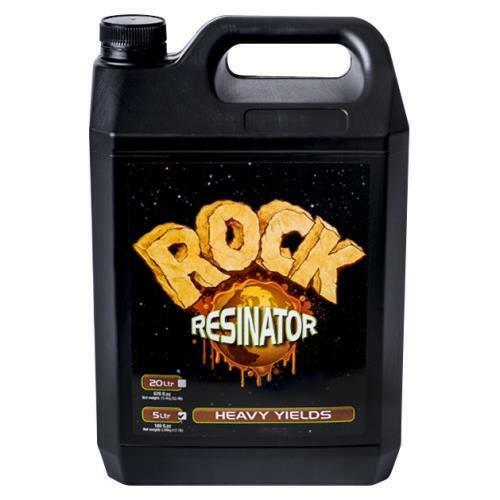 Rock Resinator has been designed to dramatically increase the essential oil production and flower mass by providing the highest quality phosphorus and potassium to flowering sites. 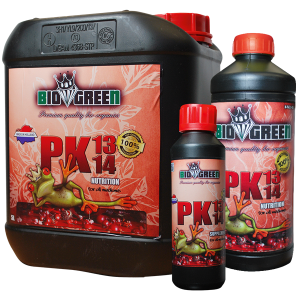 The complex combination of phosphorus and potassium gives your plants the best opportunity to develop, packing on the all-important weight and strength for the harvest. 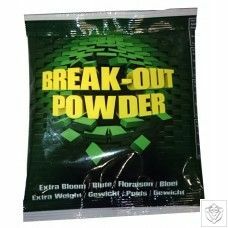 There are no chemical Plant Growth Regulators included in this formula!